Otherwise Matt begins a TV-only friendly series of character examinations, starting with the first of a two part series on Arya Stark. Otherwise Matt presents the reddit article “The Great Theory of the Dawn part 3” by MrM0bius. Otherwise Matt presents the reddit article “The Great Theory of the Dawn part 1” by MrM0bius. Spoiler alert. If you are not current with HBO’s Game of Thrones S6E10 “The Winds of Winter” and don’t wish to be spoiled then come back when you are current. We’ll be here waiting! 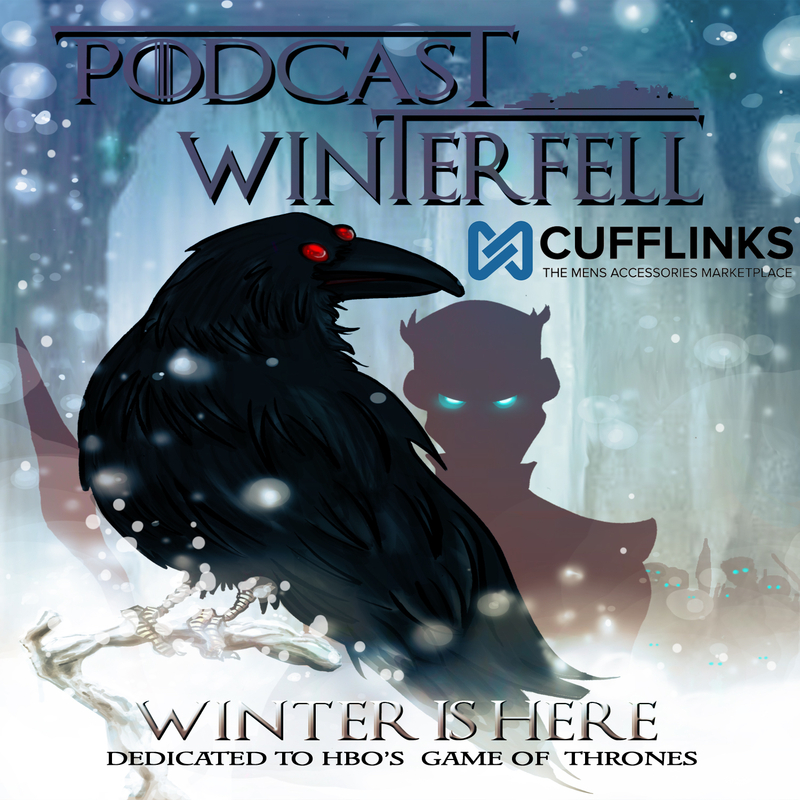 Otherwise Matt takes feedback for the show and then presents the final Clef Notes for Season 6, including a look at “The Light of the Seven” and the new Jon theme.